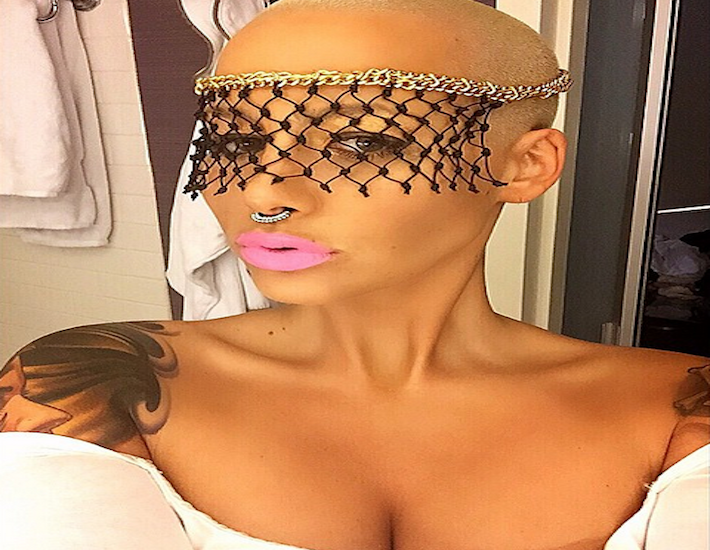 DIVA DISH Amber Rose Be Throwing Some Major Shade At The Kardashians ... With Her Purse! 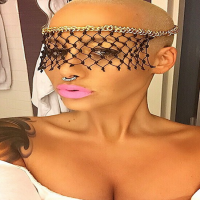 DIVA DISH Amber Rose Be Throwing Some Major Shade At The Kardashians … With Her Purse! By The Gossip Table | April 22, 2015 | Dish! Watch The Gossip Table every weekday morning at 10 a.m. on VH1. DIVA DISH Amber Rose & Machine Gun Kelly For Reals! 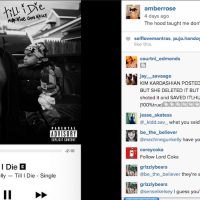 DISHING DIVA Amber Rose’s Ex Does Not Approve of Her New Boo! 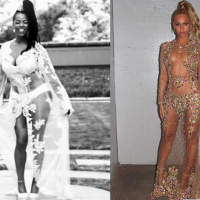 DISHING DIVA Rapper Khia Throws Some Fashion Shade At Beyonce!